Placer County California and surrounding areas Real Estate - Yvonne "in2red" Jordan - RE/MAX Gold Celebrating 15 consecutive years with RE/MAX Gold! Yvonne Jordan - Placer County Real Estate Let me help you Sell or Buy Real Estate! 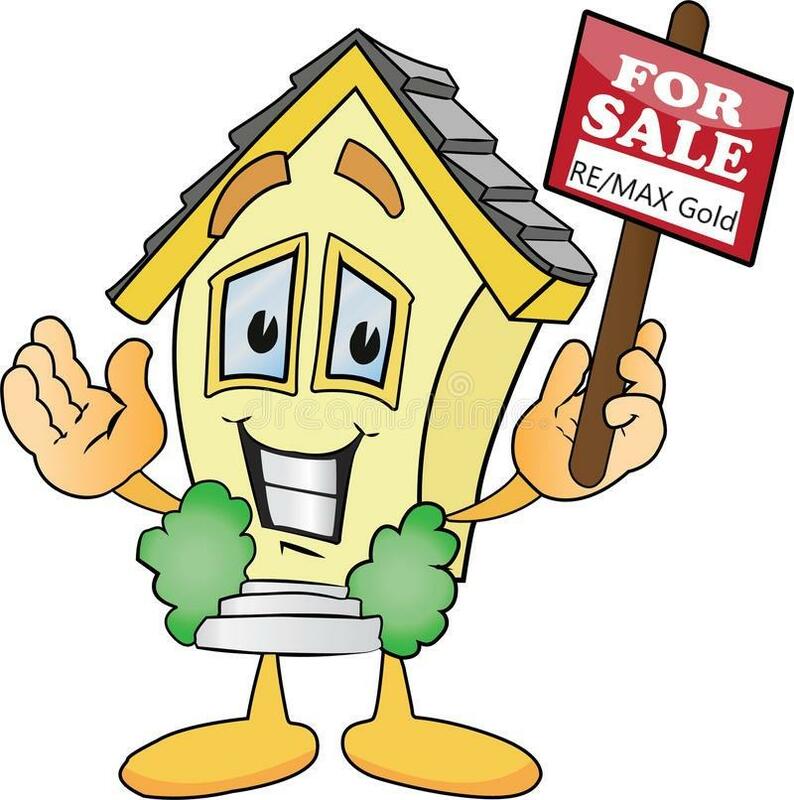 Welcome to my RE/MAX Gold website. Your source for real estate in Northern California including Placer, Sacramento, El Dorado and Yuba counties. In today's competitive real estate market, timing is everything. Beat other home buyers to the hottest new homes for sale with my Client Portal from the MLS. Use the Multiple Listing Service (MLS and your own Client Portal) to search for homes. The MLS system automatically emails listing information to you that will match your needs, your criteria. Your criteria should include type(s) of properties you might be interested in... size of a house (square footage) or land parcel size (in acre(s) or ft²), number of bedrooms, baths, special needs, location, and last but not least your price range. You will be added to the automatic delivery system called the Client Portal. When MLS information matching your needs becomes available you will be notified via email. Price improvements (reductions or increases) will also be automatically emailed to you. If you own real estate that you're thinking of selling, let me provide you a Home Valuation report. You may be surprised at just how much your home is worth in today's Seller's market!! Whether you are buying or selling a home, hire someone like me, a full-time REALTOR® (now 15 years with RE/MAX Gold), who wants to earn your business. Contact me at (916) 797-2053 as I'd be happy to assist you with this important transaction. Please browse through this website for listings by using use the Search the MLS link on the left. Find school information for Eureka Union School District (EUSD). Country Trends and important local real estate information too. Member of California Association of Realtors (C.A.R. ), National Association of Realtors (N.A.R.) and Placer County Association of Realtors (P.C.A.R. ).